This truth is for children too. 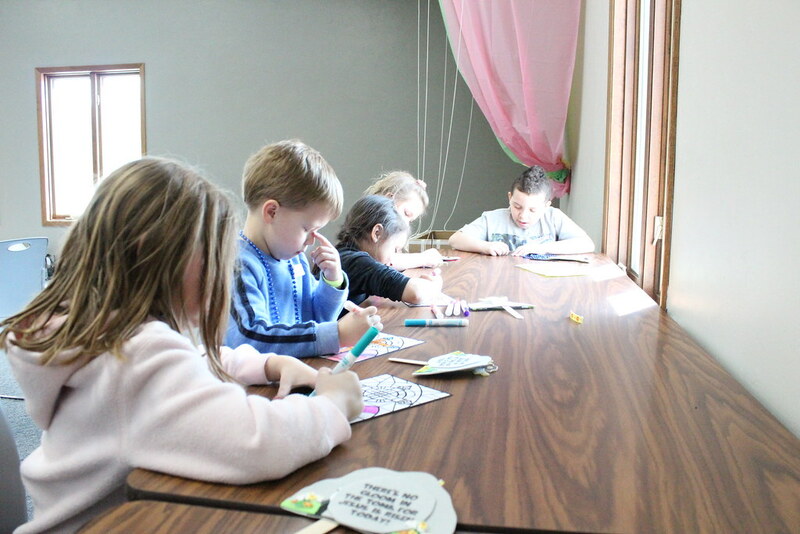 Children ages 3 (toilet-trained) and up will experience an afternoon of resurrection joy, hearing about their Savior. Plus music, crafts, games, and an egg hunt.